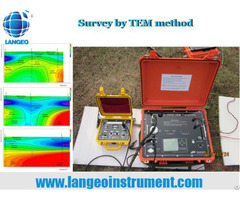 BTSK is a high tech manufacturer of geophysical instrument since 1994 with more than 200 employees in Chongqing BTSK R&D Institute and Shenzhen Langeo business office. 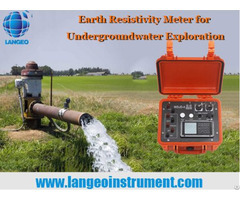 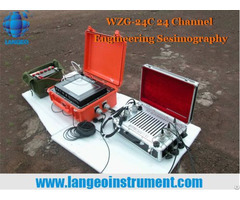 We are devoted to researching, developing, manufacturing and marketing geophysical exploration instrument as well as supply satisfying services for clients all over the world. 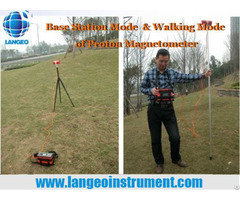 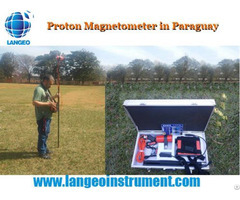 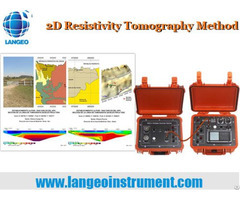 Over decades of association with Chongqing University, Southwest Jiaotong University, Geophysical Team of Yellow River Comittee, and being a member of Chinese Society of Geology, BTSK/LANGEO also has become a primary and leading geophysical prospecting instrument supplier in domestic market as well as well-known by the international market.